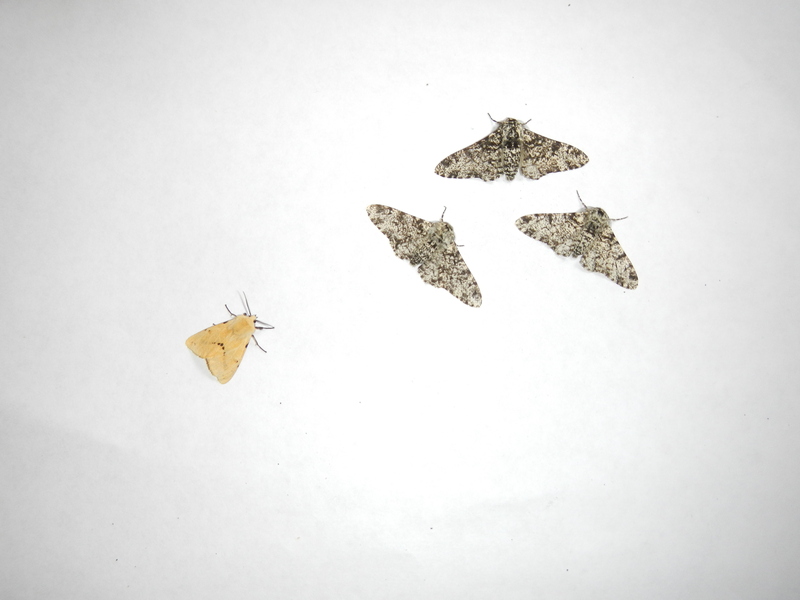 Buff-Tip, Buff Arches and Buff Ermine, a Buff-coloured Moth Trap! Despite it raining last night, we still found some great moths in the moth trap including my first ever nationally scarce moth! The first moth is the Buff Arches. It has a flint-like quality, with intricate detail etched in white. This leads the list of the most beautiful moths. Do you agree it should be at the top? 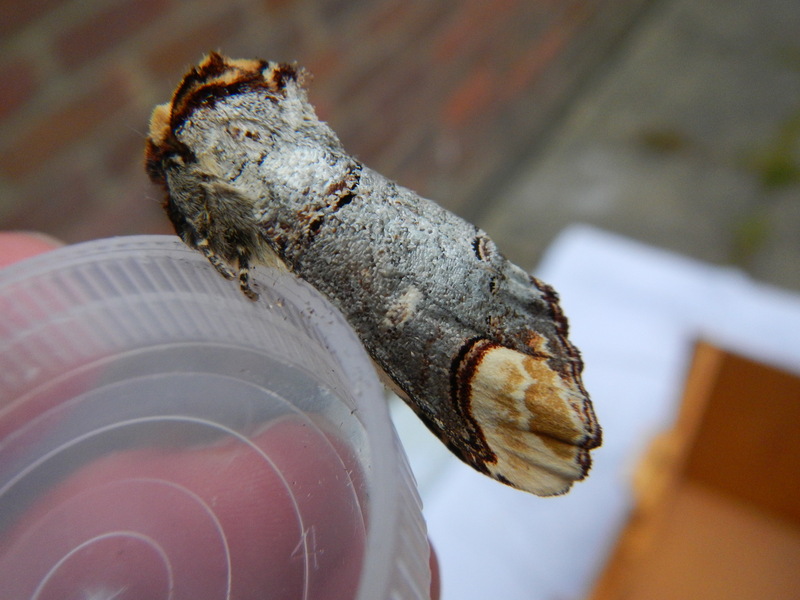 Second on the list of most beautiful moths is the Buff-Tip. It has unbelievable camouflage, it looks just like a twig. When I put it on a tree it was indistinguishable from a birch twig! I am incredibly lucky to have caught it, even thought it is common. 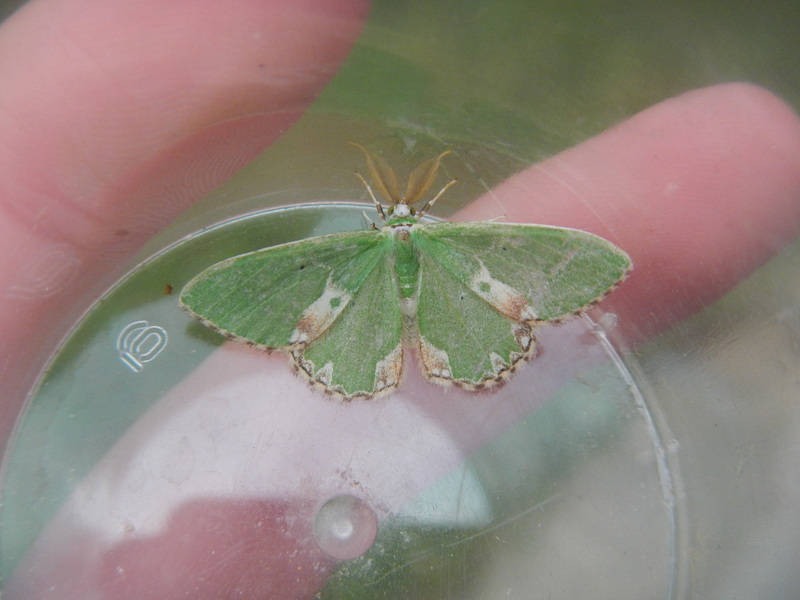 Next up is the Blotched Emerald, which is not only pretty but is also a localised moth. It is very well named, with cream and fawn blotches on the corners of the wings on an emerald green background. 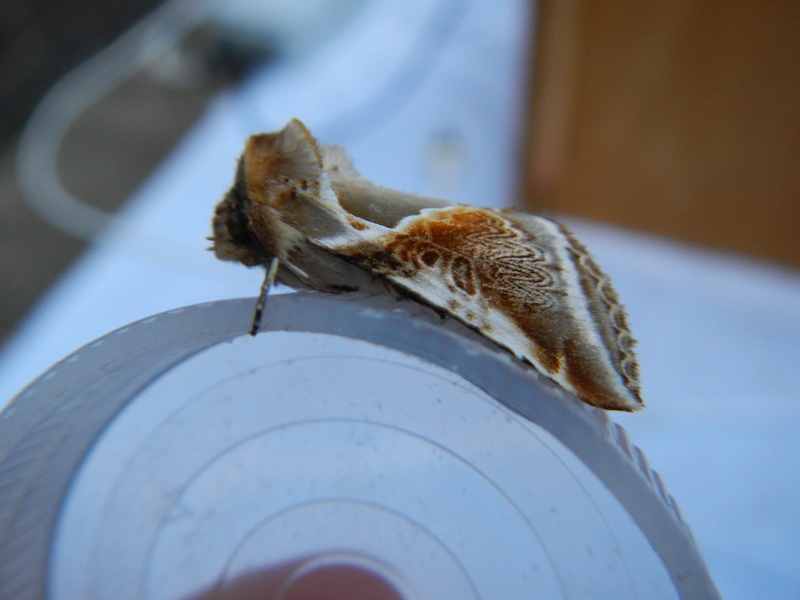 Our last ‘buff’ moth is the Buff Ermine, of which we caught two. They aren’t always buff-coloured, but can sometimes be white and even black, but that is extremely rare in the wild. 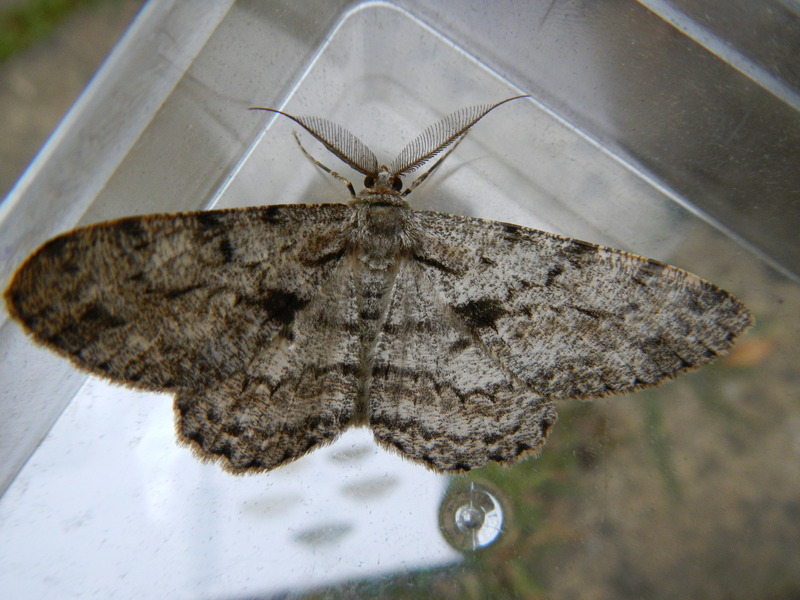 To finish off this blog post we’ll have the nationally scarce moth I’ve already mentioned, a Great Oak Beauty. I thought I’d caught this moth two weeks ago, but it actually turned out that it was the much smaller and more common Willow Beauty. This time we were able to compare the size to a Willow Beauty and it was so much larger. Also the pale apical spot under the forewing was visible as well as the antennae, which were feathered on only two-thirds of the length instead of completely.